Since 2004, New York Painting Services has been providing commercial business owners and residential homeowners in New York and New Jersey areas with a number of contractor services. 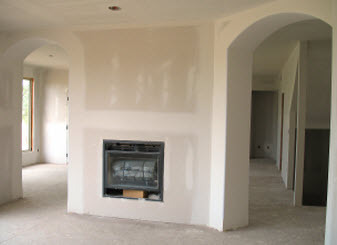 We are fully licensed and insured to provide our professional expertise and labor at affordable prices. At New York Painting Services we are committed to bringing our valued customers with a phenomenal experience. Customer service is always friendly and respectful. We perform our tasks with high work ethics and moral standards as well as ensure incredible workmanship. To achieve such, New York Painting Services employs the best in the business having the training, experience, and skills to conduct any service we offer with precision and grace. We utilize premium grade materials, products, and equipment only available to licensed professionals that contribute to superior results. When it comes to kid’s bedrooms throughout the New York and New Jersey areas, New York Painting Services has the experience to enhance the architectural design. We offer a number of services to get your kid’s bedroom just the way you want it. New York Painting Services children’s bedroom services include: Interior Painting, Custom Murals, Faux Finishes, Drywall Repair, Replacement, and Installation, Wallpaper Stripping, Removal, Installation, Wall Coverings Removal or Installation, Crown Molding, Baseboards, and so much more. New York Painting Services is the leading authority in interior painting. 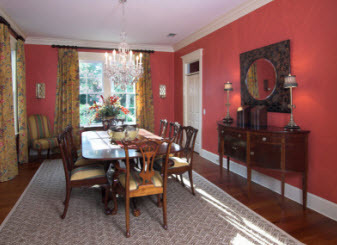 We are fully capable of delivering traditional painting projects, current trends, or your custom design. 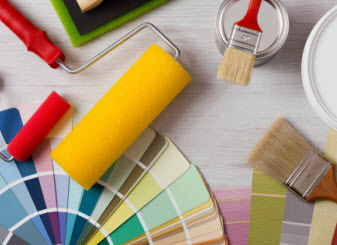 If you do not know where to begin, New York Painting Services includes interior painting consulting specialists that can help you select the right colors and hues to improve mood or even help you find the right combination for primary colors and accent colors. No matter on your selection, New York Painting Services experts will execute the interior paint job with precision, crisp edges, and full coverage for maximum results. Custom murals or faux finishes are easily accomplished with the talented professionals of New York Painting Services. Getting your child’s personality and interests composed in a mural can help make their room their own and unique. Our quality paints and extraordinary professionals can get your custom mural just the way you want with brilliant and rich colors. New York Painting Services includes wallpaper and wall covering services that are ideal for children’s New York/New Jersey bedroom. If you had wallpaper and you are looking for interior painting or new wallpaper for a change, our experts can get the wallpaper removed and stripped to prepare them for the new finish. Wainscoting and other similar wall coverings are just as easily removed or installed in your kid’s bedroom, no matter what look you want to achieve. Our professionals can get your wallpaper and wall coverings installed with meticulous accuracy to deliver beyond sufficient results. New York Painting Services are master craftsman for crow molding and baseboards to give your New York/New Jersey child’s room the finishing touch. The crown molding is an elegant display that blends the wall and ceiling together with the perfectly created accessory. Baseboards are designed to blend the seam of the wall on floor together to give the room a perfect and harmonious balance. New York Painting Services services can be just what you need to make the child’s room significantly improved or to do a complete makeover. No matter your desires, our experts can accommodate you. Call New York Painting Services today to get started on your child’s bedroom project.